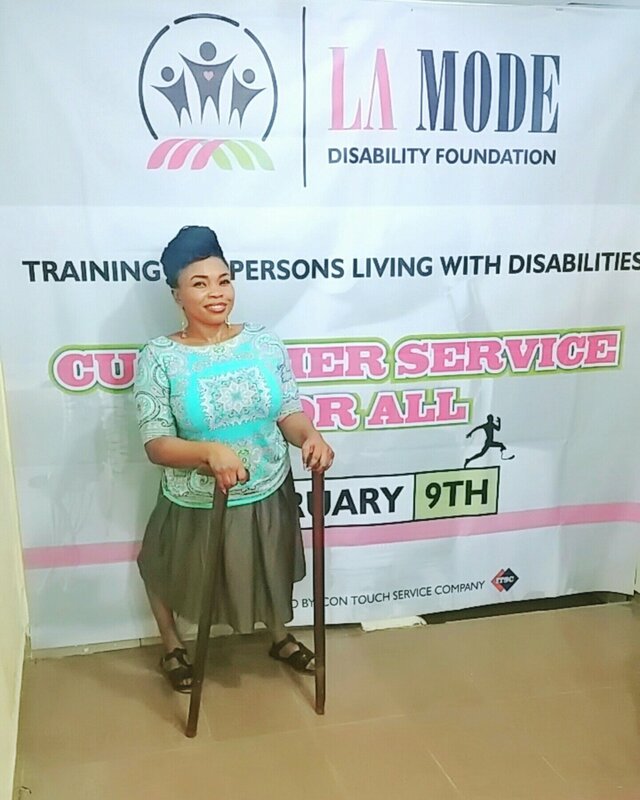 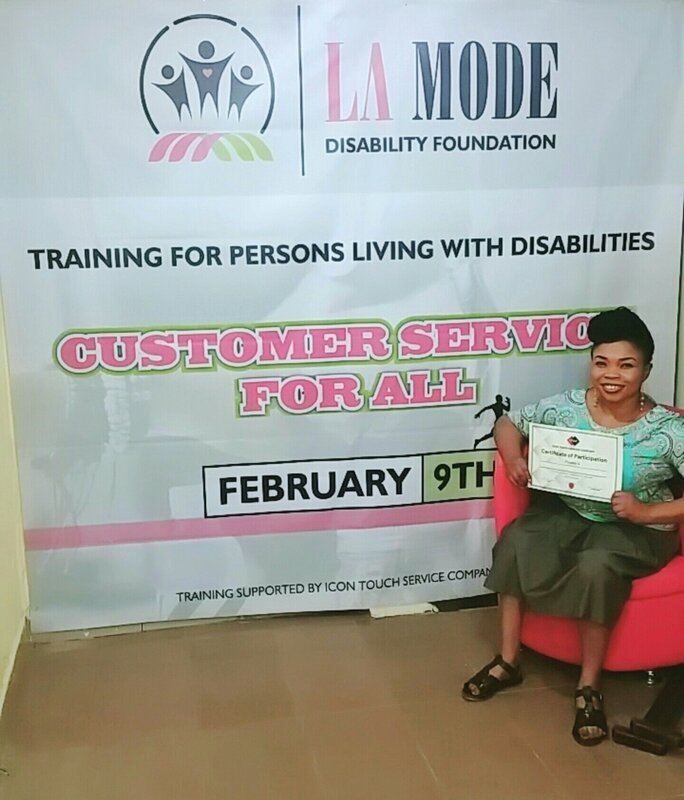 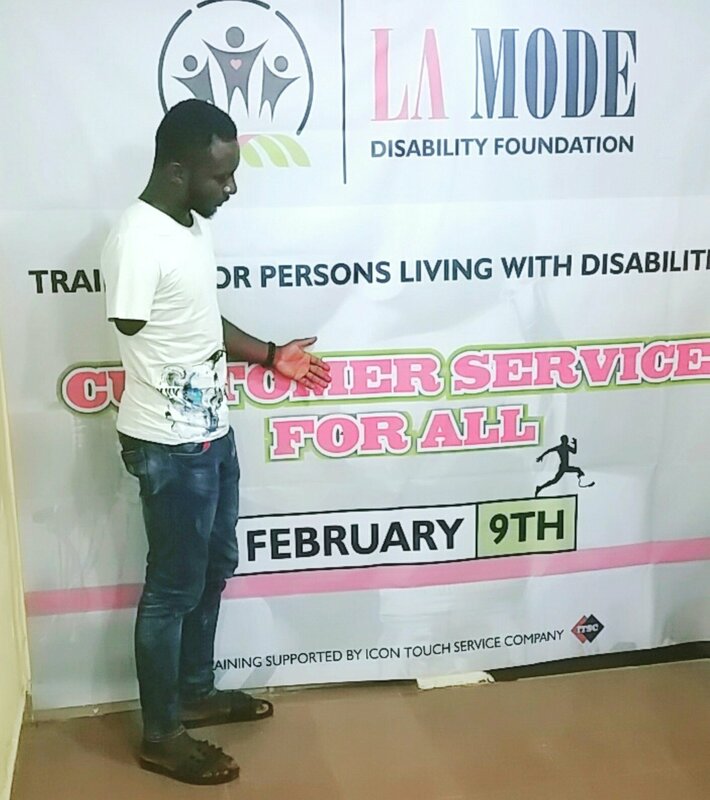 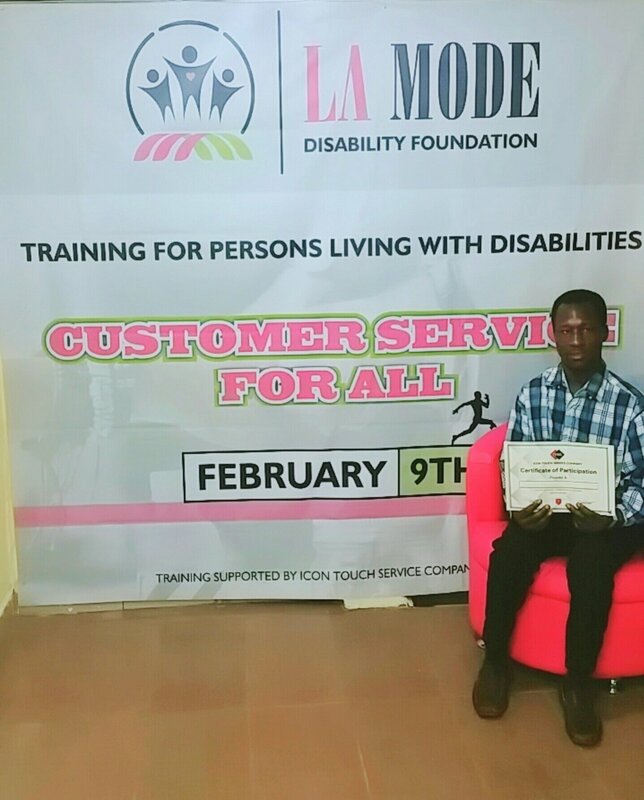 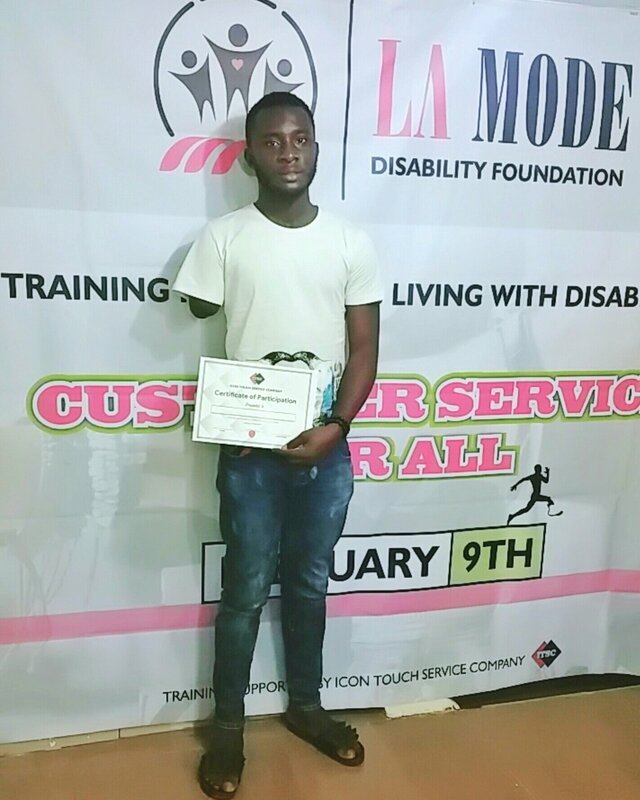 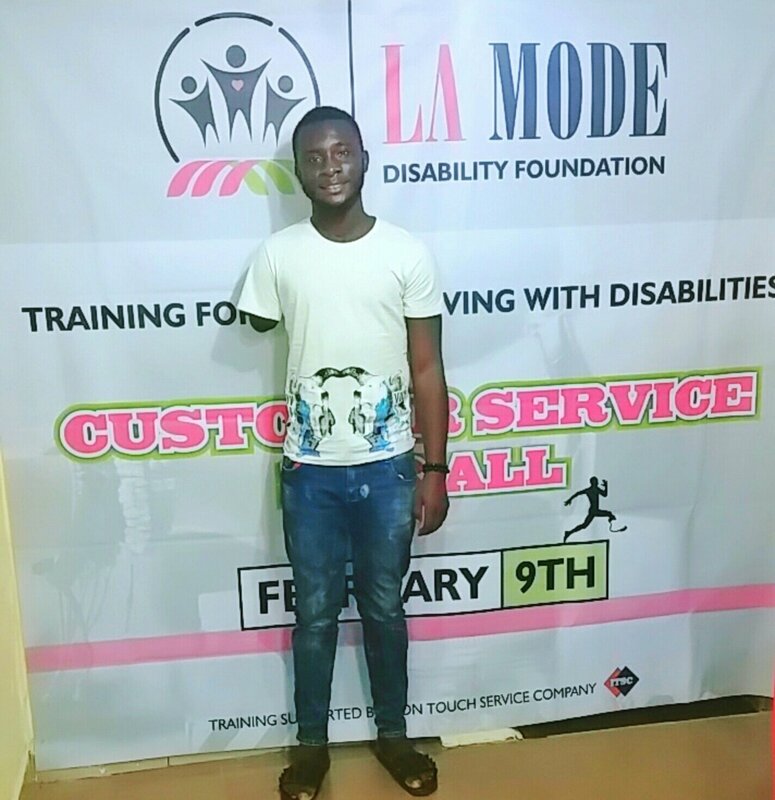 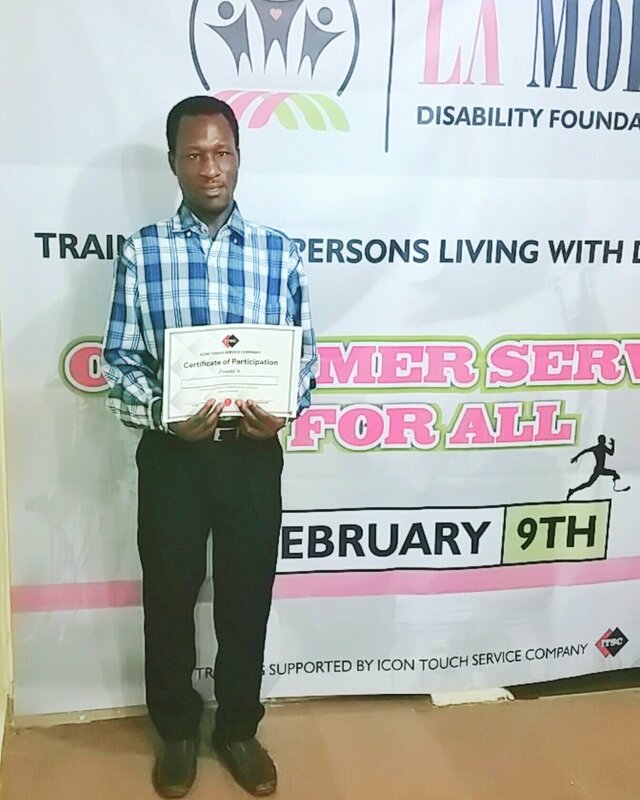 February 9th 2019, La Mode Magazine disability foundation in partnership with Icon Touch Service Company organized a free Customer Service Training for persons with disabilities. 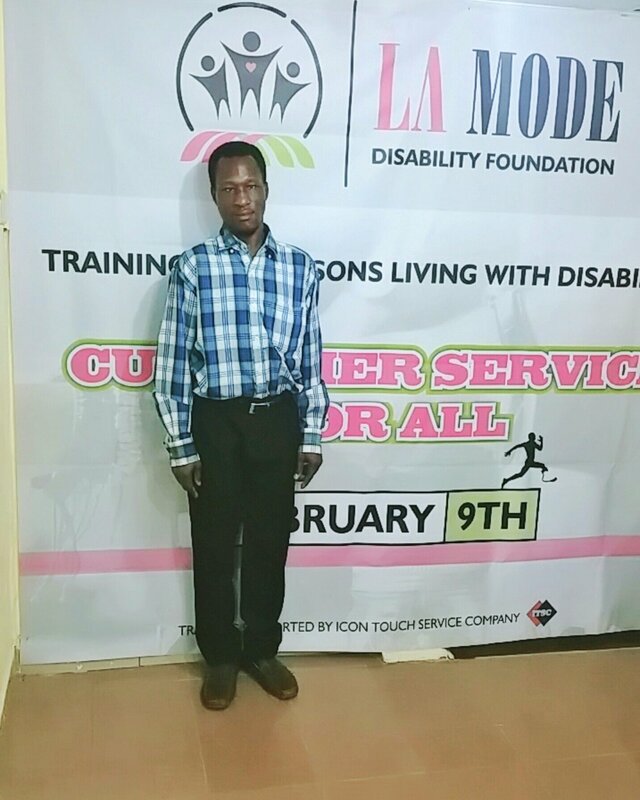 As part of the foundations core values and focus is to provide free vocational and professional training skills for persons with disabilities. 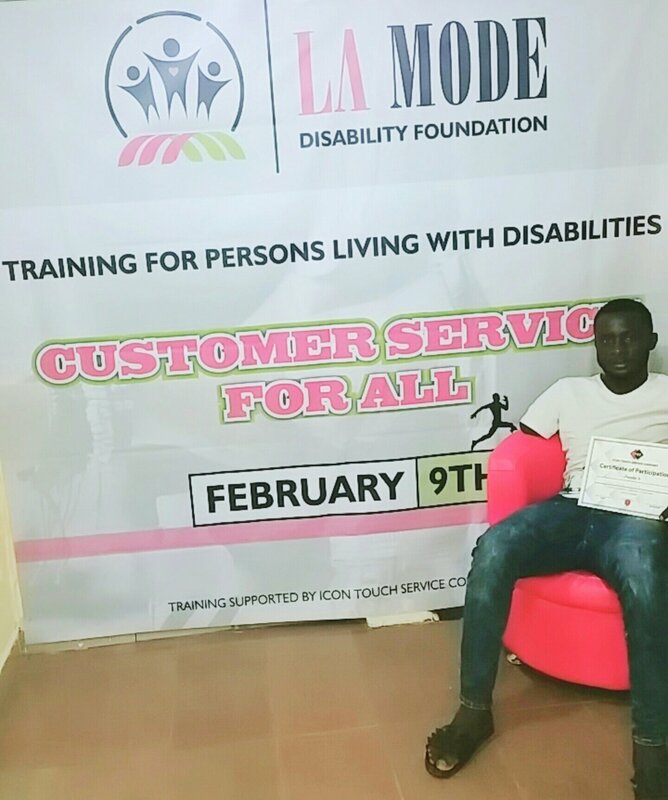 The foundation believes that they can also contribute to the economy and also be well empowered without seeking for pity. 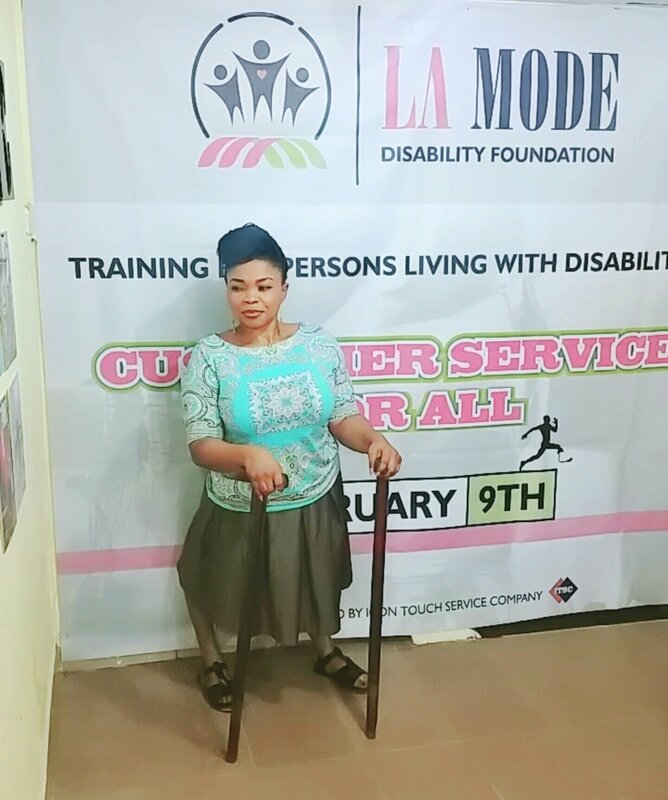 Persons with disabilities CAN, they are just like everyone else living life differently. 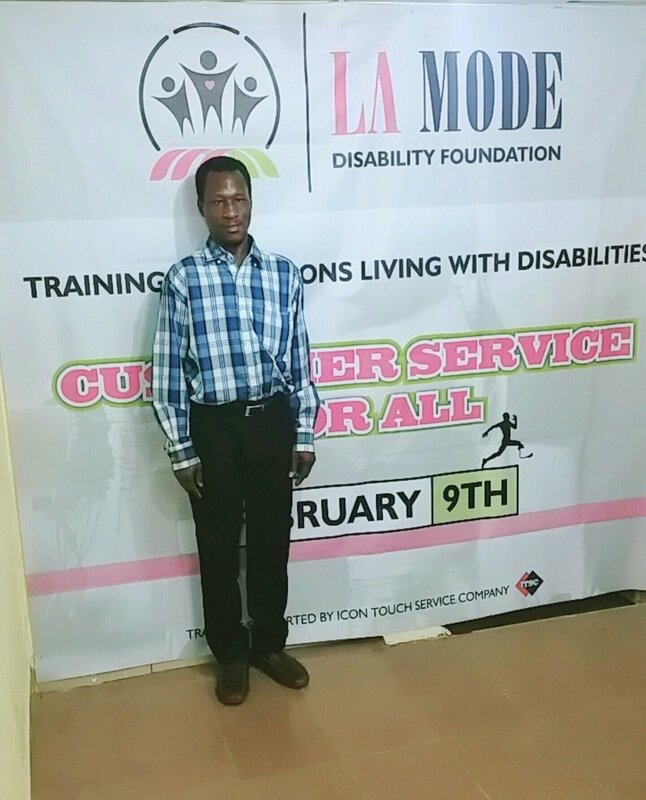 The foundation promises to organize more insightful training and skills to further add significant value in the society. 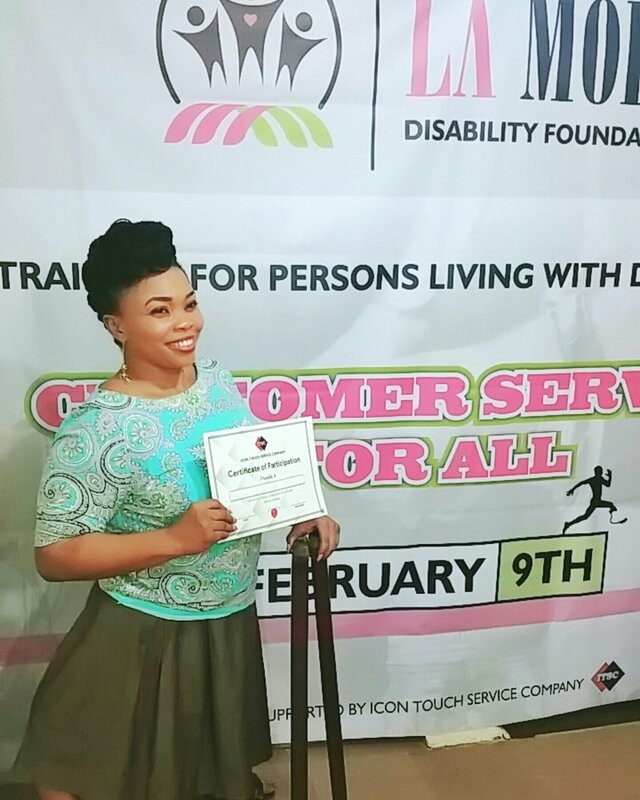 WEAR IT ALL LUXURY SET TO CELEBRATE 10 YEARS ANNIVERSARY IN STYLE: THE BRAND RECENTLY ANNOUNCED THE REBRANDING AND EXPANSION STEP! 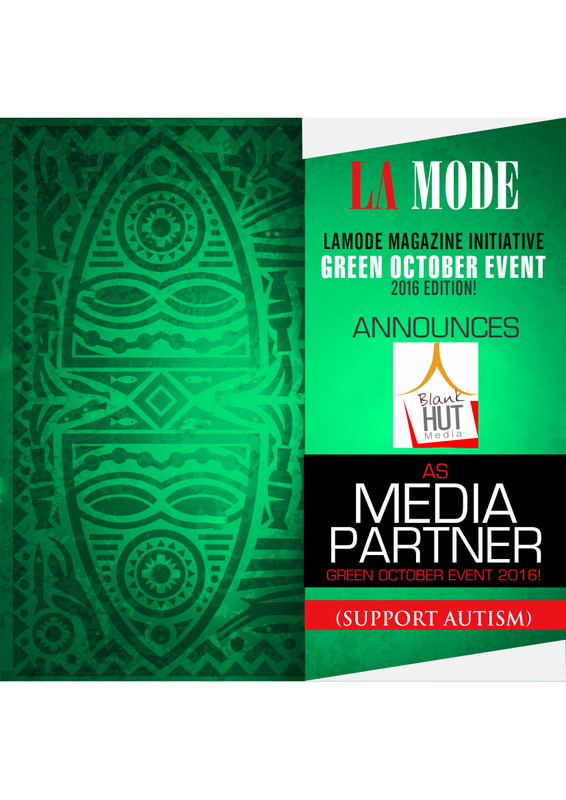 Blank Hut Media, Media Partner For La Mode Magazine Green October Event 2016!